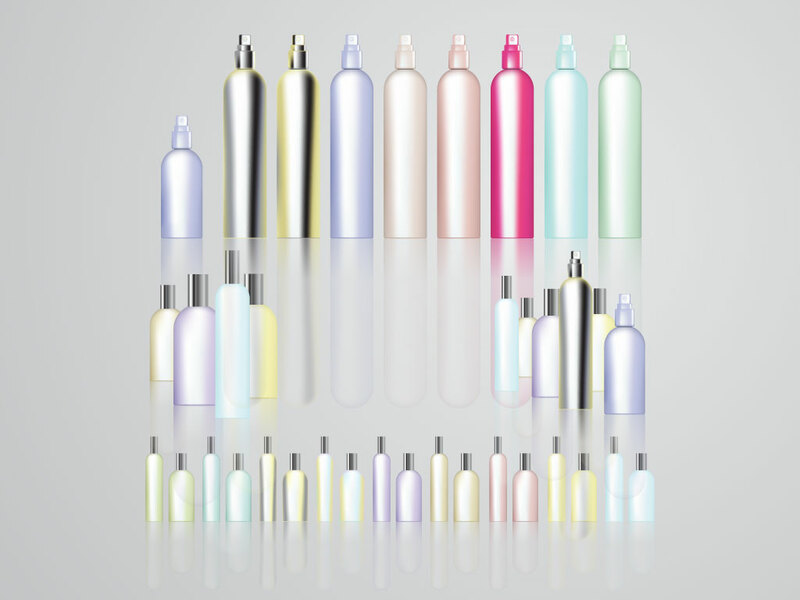 Add these blank cosmetic bottles to your collection. Having these ready made bottles will save you loads of time on client mock ups and cosmetic ad designs. A variety of different bottles and color schemes to choose from. Tags: Beauty, Blank, Bottle, Cosmetics, Cream, Gel, Hygiene, Product Renders, Shampoo.